Contest What will you get with your points? Ok Ok calm down lol. Well Make sure you pm me a picture of the kid wearing it. Im gonna be laughing the hell out of my self. No. No. I just want to look lol. Come on you do have to admit its funny. "Made from TyvekÂ® (think express mail envelopes)"
Now this is a hipster's wallet. Last edited by Lastwill; 12-20-2010 at 11:39 AM. What the heck. That kind of looks cool and weird at the same time lol. Description : With $200 Amazon gift card, you can get anyting under $200 :D lol! Last edited by Cheeee12; 12-19-2010 at 10:59 PM. I can't exactly take a picture of mine because it could be ANYTHING! This site sends you a random item of atleast a $10 value, for only $10, which would obviously be 10 points. I think it's a really neat and fun idea. The only forseeable problem is that they use google checkout. 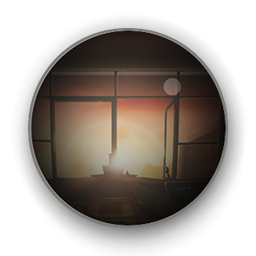 Most of the reviews claim that they have wonderful customer service. 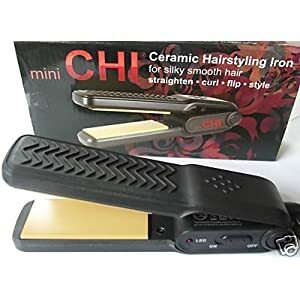 Description: CHI Mini Ceramic Hairstyling Iron is a product that makes your hair silky soft. =) It stays that way for 3-5 days. It makes your hair much easier to manage. Last edited by MszSexi16; 12-20-2010 at 01:12 AM.